This week marks the kick off to Maryland’s 439th legislative session. That’s 439 years of democracy post-American Revolution, and Van Eperen stands ready to provide communications support for issues as they arise during the session. Also, in our region, we would be remiss if we didn’t recognize our Commonwealth neighbors to the south, gathering in Richmond for the beginning of their important state legislative session. The latest election cycle was interesting by all accounts, at every level. In Maryland, where Van Eperen is located and some of our clients are based, we are seeing a full third of new legislators take their seats on the floor of the State House. 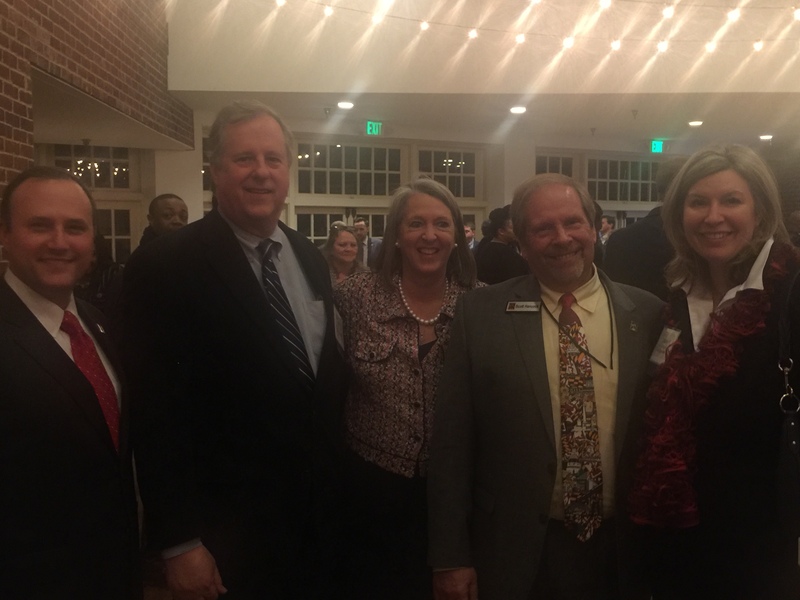 Having helped celebrate Day 1, the Van Eperen team witnessed many of those new lawmakers during evening receptions, already spent from a full day of pomp, circumstance and onboarding! They have their work cut out for themselves as they review important bills such as protecting (and respecting) local government’s authority with zoning issues, to fully understand the impact of each. I appreciate the decisions they make, and trust they take their roles of serving the public to heart. The Van Eperen team takes a deep interest in supporting our lawmakers as they craft sound state policy. We choose to be part of the process by following bill-making as residents and members of the business community, and, supporting our clients as they champion the education and engagement of stakeholders on pending policy. They’re critical to ensuring stakeholders are aware of legislation and the need to communicate with their representatives. Democracy is alive and well in Maryland, and we wish our 188 Senators and Delegates a productive and collaborative 2019 General Assembly. We know they’ll continue to serve as a model for their Congressional peers down the road. 90-day session, ending on April 8, 2019. Most new laws take effect June 1, 2019. A Maryland senator must be at least 25 years old to serve in office. A Maryland delegate must be at least 21 years old to serve in office. Can Virtual Reality Help Reduce Pedestrian Crashes?